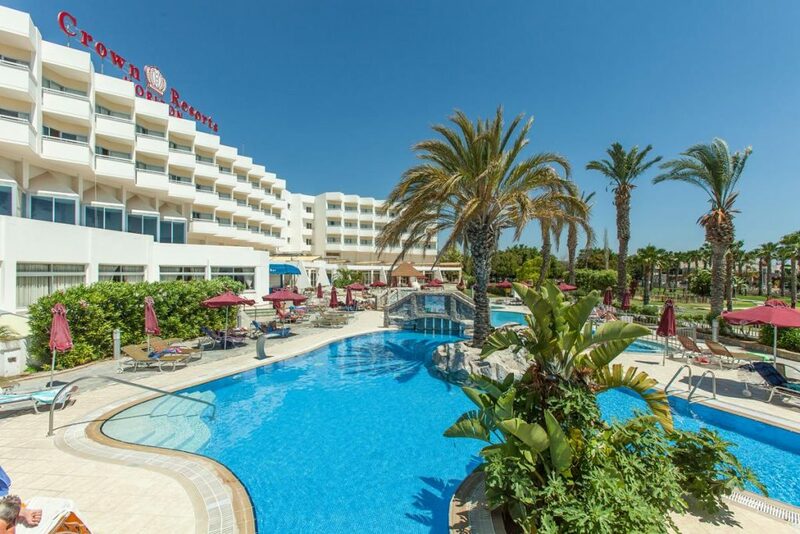 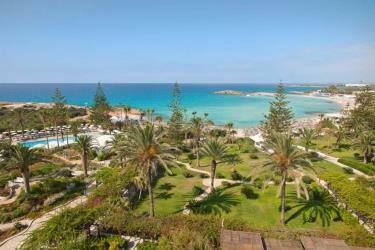 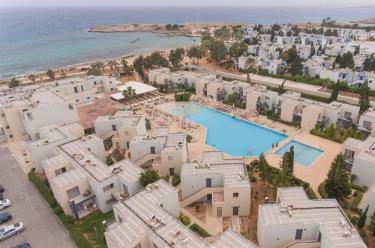 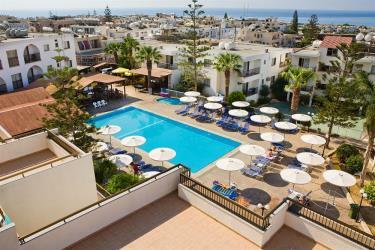 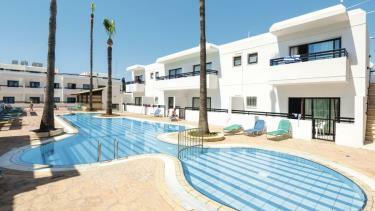 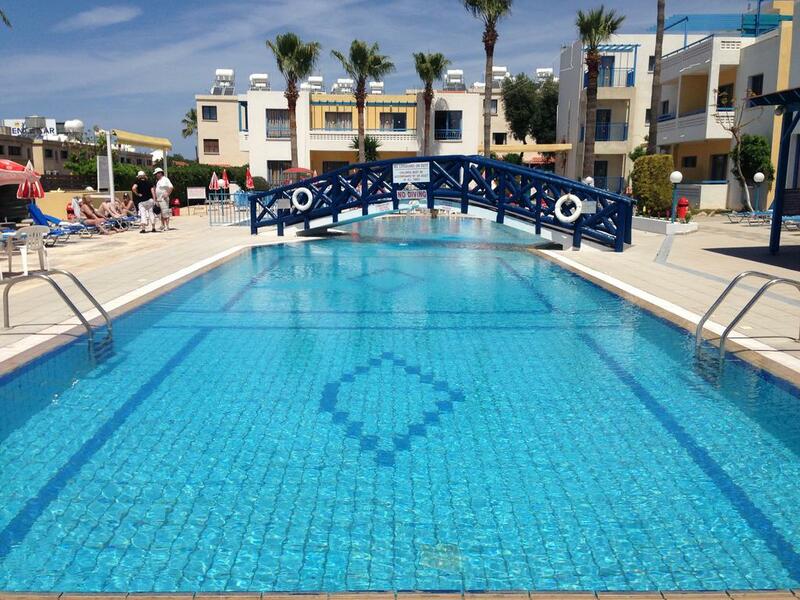 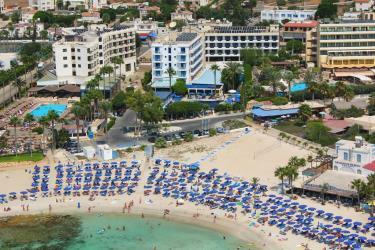 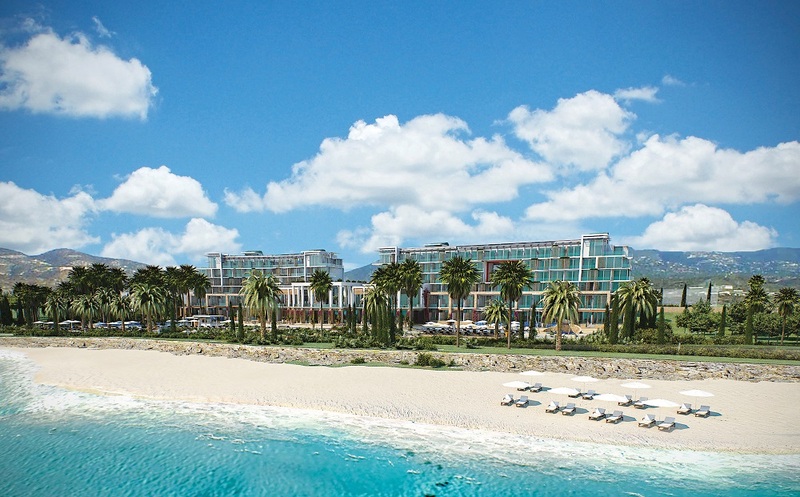 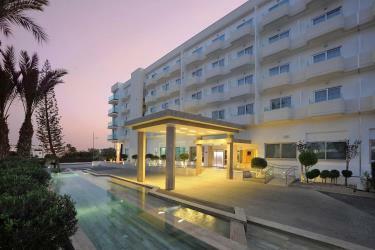 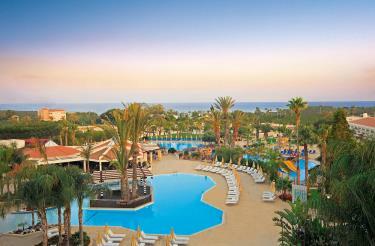 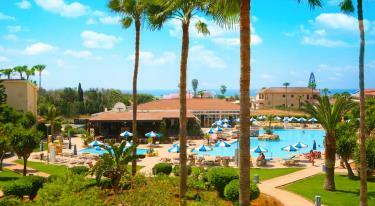 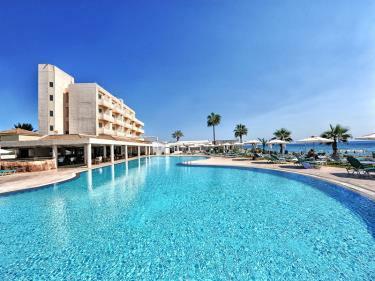 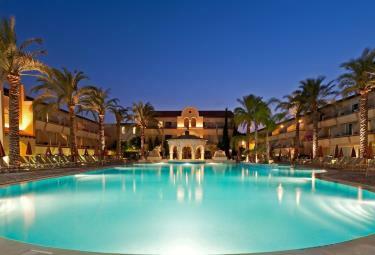 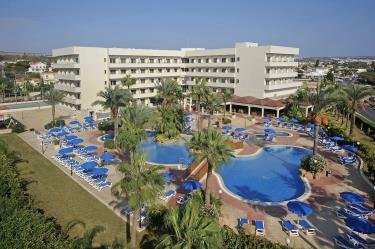 Located directly on the white sands of Nissi Bay at the entrance of Ayia Napa on Cyprus's southeastern coast. 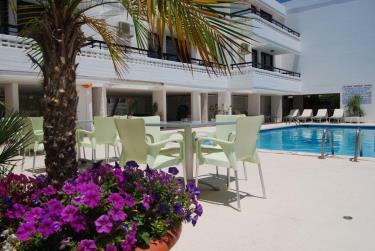 The Adams Beach Hotel is full of pleasant surprises. 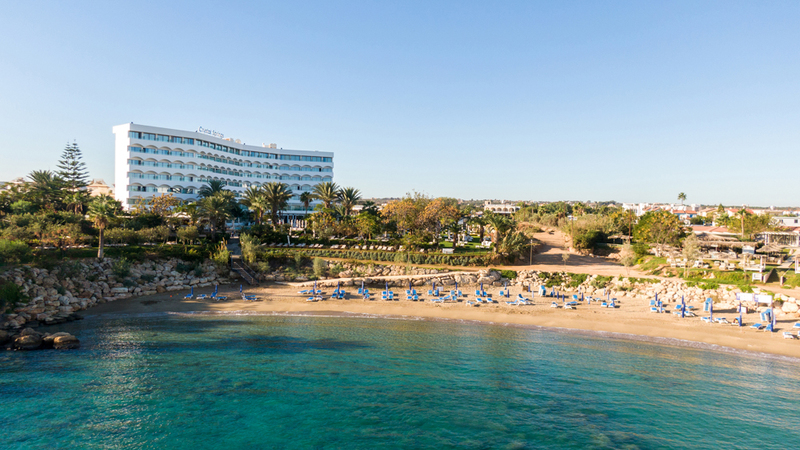 The Anonymous Beach Hotel lies on a privileged location directly in front of the panoramic Sandy Bay in the cosmopolitan resort of Ayia Napa standing directly in front of a superb sandy beach highly reputed. 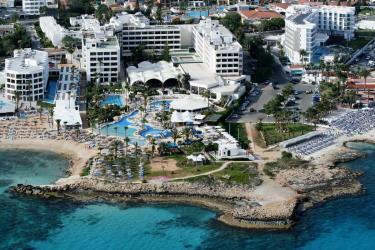 The long established, award-winning Olympic Lagoon Resort recently upgraded and renovated beyond recognition, has become “A world of leisure”. 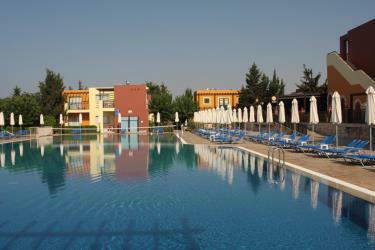 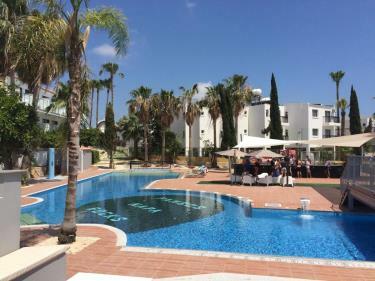 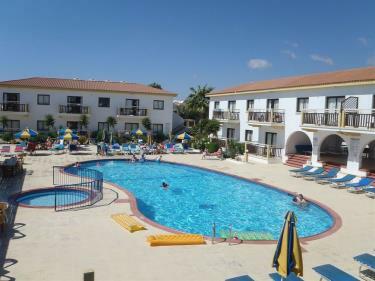 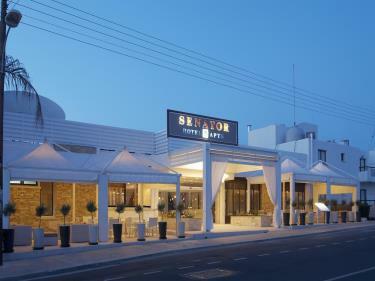 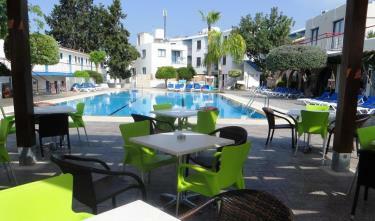 The two-story hotel is located in the city center of Ayia Napa with close proximity to the nightclubs and bars. 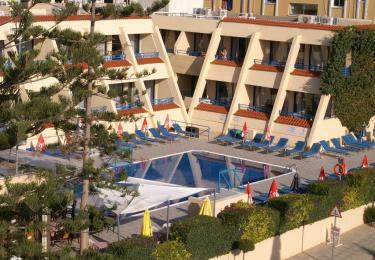 Many sandy beaches are within walking distance from the hotel and there is a nearby public parking. 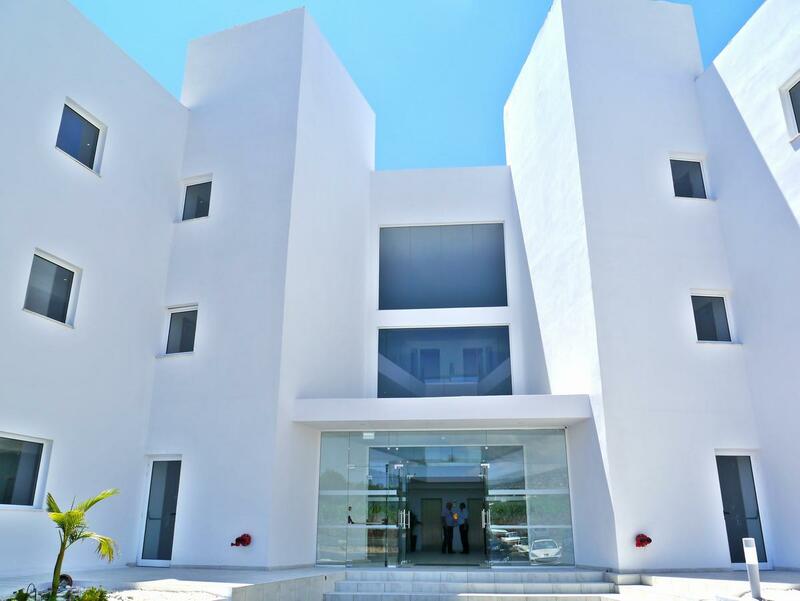 Apartments Category B. 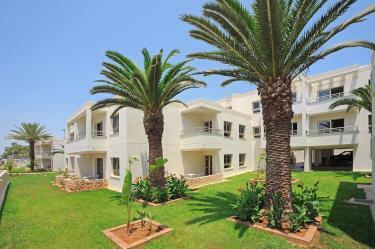 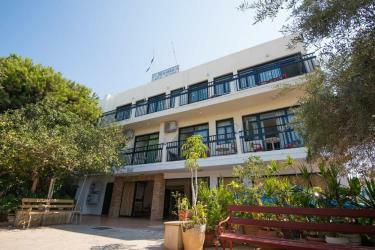 Green Bungalows is one the oldest established Hotel Apartment in Ayia Napa. 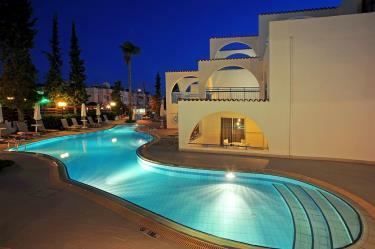 Recently refurbished. 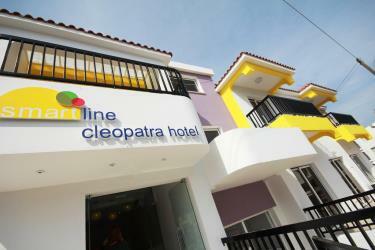 A family run hotel providing a good service and hospitality.